You’re a community pharmacist, right? You focus on the health and wellness of the patients in your pharmacy and community. You and your staff work to make every patient happy and comfortable in seeking your counsel on health-related issues. So why would you want to ship prescriptions? 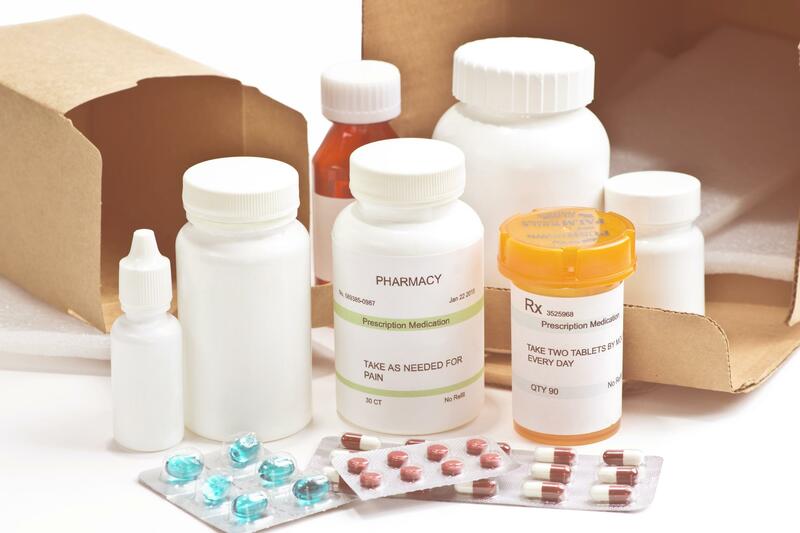 Sure, there may not be a lot of patient interaction when shipping deliveries, but giving patients the option to have medication shipped can give your pharmacy an edge and show that you care enough about your patients to go the extra mile.